Bach Drilling Was Founded In 1894. We Have Been Drilling Ever Since. Bach Drilling has been a family owned and operated business since 1894. 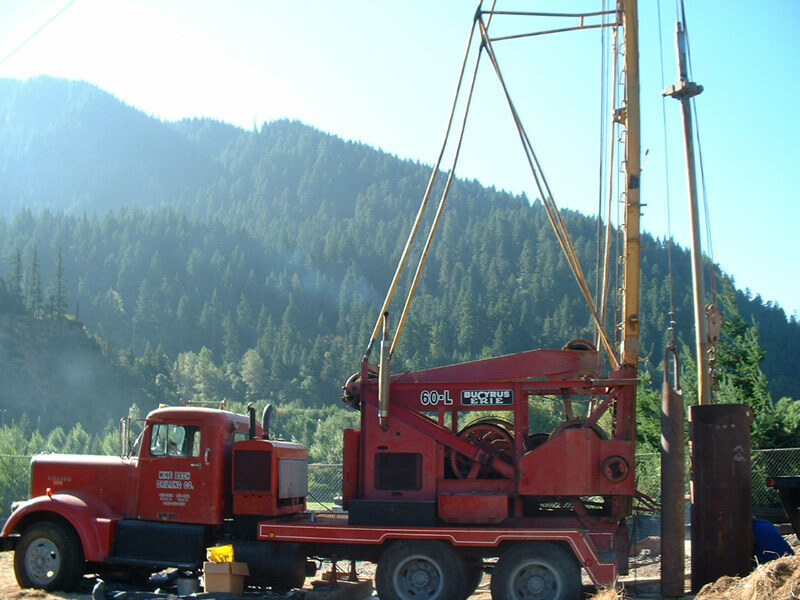 Establisthed in Kittitas County in 1943, Bach Drilling has provided the highest quality of workmanship to all our customers. We believe that domestic household water is the most important investment that a homeowner will ever have. 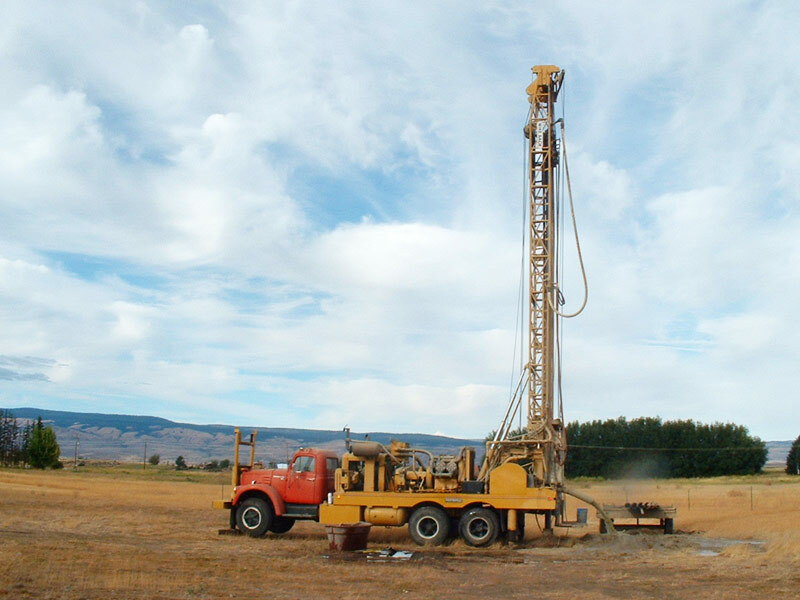 Since Bach Drilling is a local business, we have the most experience and knowledge when it comes to drilling in Kittitas County. 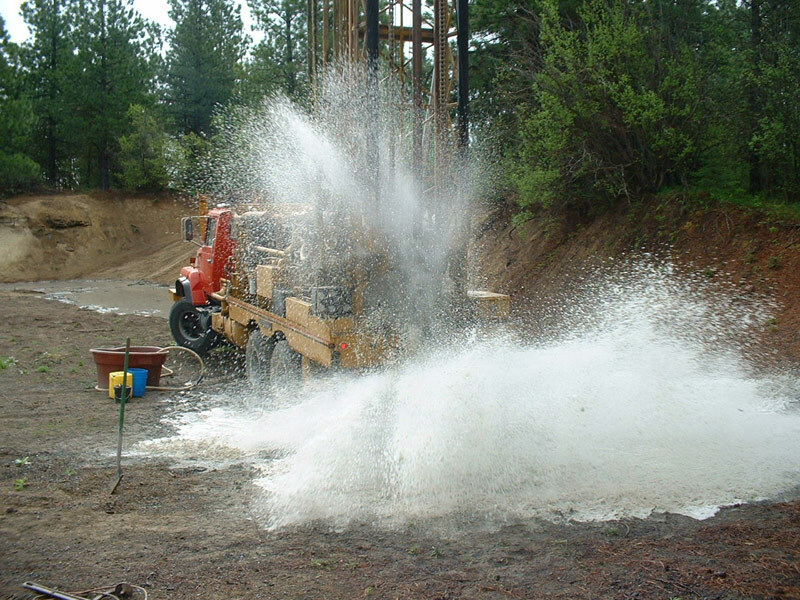 Whether navigating through the complex geology of Cle Elum and simply finding water or drilling deep enough in Kittitas Valley to ensure clean water, Bach Drilling has a proven history of high quality and integrity. We hope to earn your business. Irrigation well for drought relief. 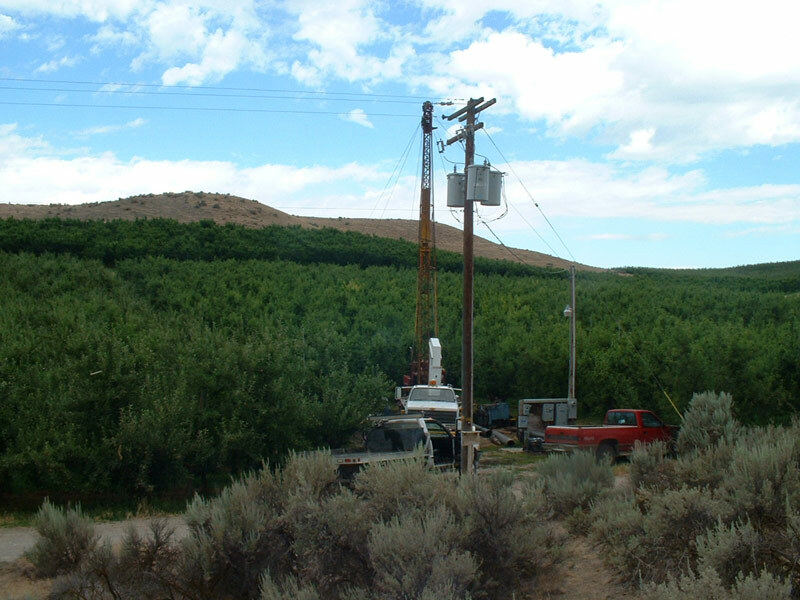 From the Valley to the mountains, we drill throughout the Kittitas County. Fish hatchery well for Bonneville dam.